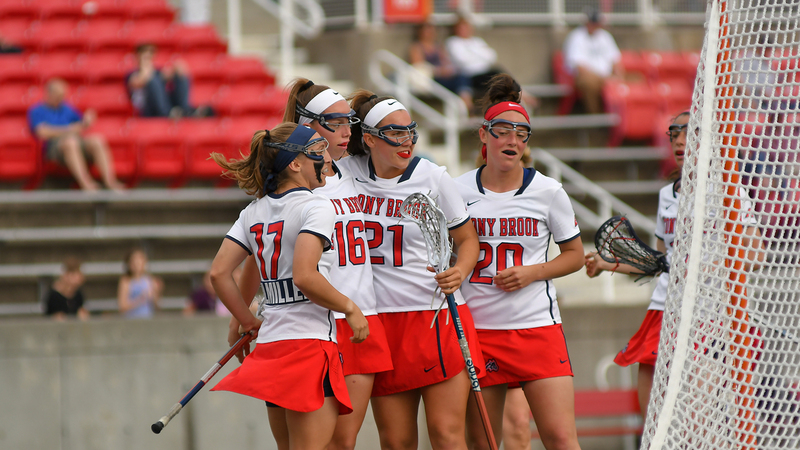 2018 America East Women’s Lacrosse Semifinal – Stony Brook vs. UNH. 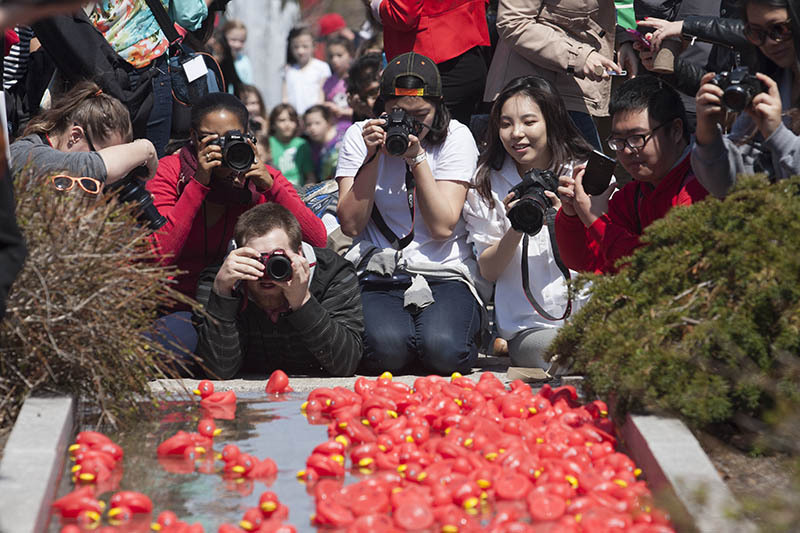 The Stony Brook women’s lacrosse team comes in at No. 5 in the Inside Lacrosse 2019 Face-Off Yearbook preseason rankings, the organization announced on Wednesday. Boston College, the 2018 NCAA runner-up, takes the top spot in the rankings with Maryland checking in at second. North Carolina is third and reigning national champion James Madison rounds out the top four. 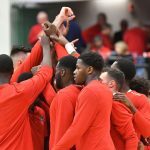 Last season, the Seawolves went 20-1 with their one loss coming against Boston College in the tournament quarterfinals. 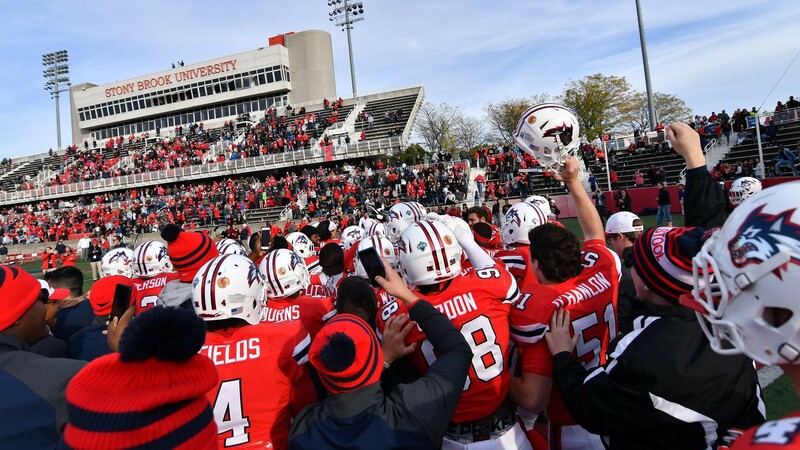 The program won its sixth straight America East conference title, taking down Albany, 22-14. 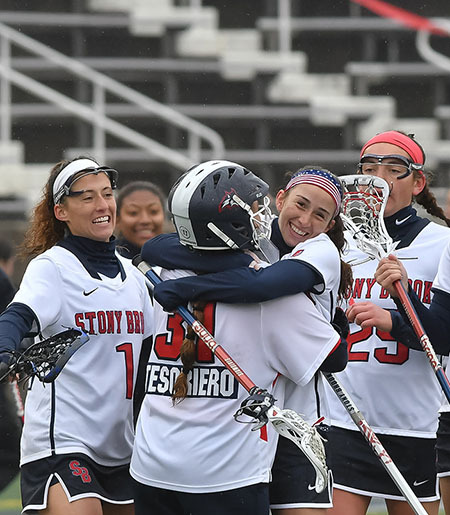 Stony Brook welcomes back a wealth of talent from last year including All-Americans Ally Kennedy (North Babylon, NY), Taryn Ohlmiller (Islip, NY) and Anna Tesoriero (Huntington, NY). 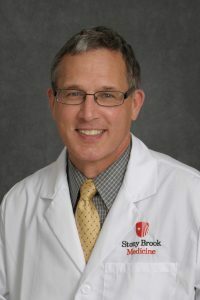 View original article on Stony Brook Seawolves.